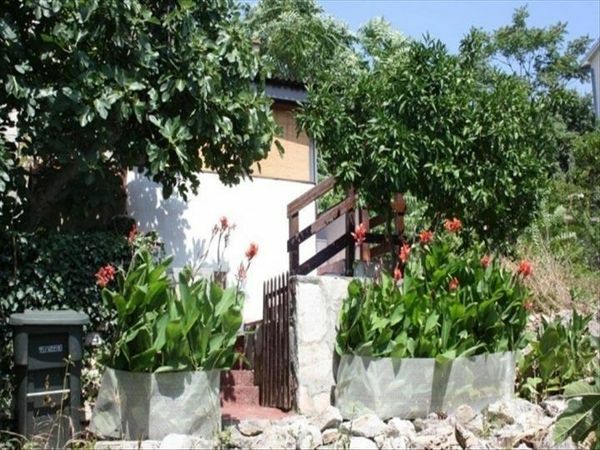 For sale is this 100 years old, renovated stone house on the island of Zlarin. 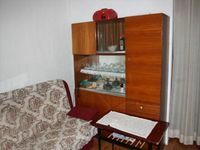 In total, this property has 3 bedrooms, a bathroom, a living room and a small open kitchen distributed on 57 m2. 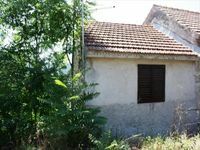 The plot is 60 m2 and is bordered with a stone wall. 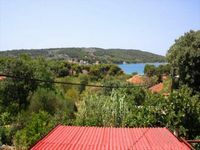 On the south-west side is the terrace from where you can look out on the sea and enjoy the peace. Electricity and water are connected. Wastewater is collected in a septic tank. The beach is only 300 m away. Shops, cafes and restaurants can be found within 500 meters. On the car free island of Zlarin you can get a ferry which runs several times a day depending on the season. Zoek je een geschikte school in de buurt van de Zlarin in Zlarin?